This course is a more in-depth course. You must complete Level 1 prior to registering for Level 2. If you missed Level 1 be sure to check the calendar for upcoming dates! Friday evening from 2:00 p.m. to 7:00 p.m.
Saturday afternoon from 1:00 p.m. to 6:00 p.m.
Sunday afternoon from 1:00 p.m. to 6:00 p.m.
Come vibe with your tribe! Open to anyone and everyone in Mississippi who is metaphysically-minded! 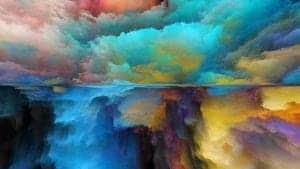 FREE discussion and network group facilitated by Spiritual Intuitive Duann Kier to connect Mississippi lightworkers for support and socializing. Always bring your business cards, brochures, flyers, and announcements about events going on in our community. 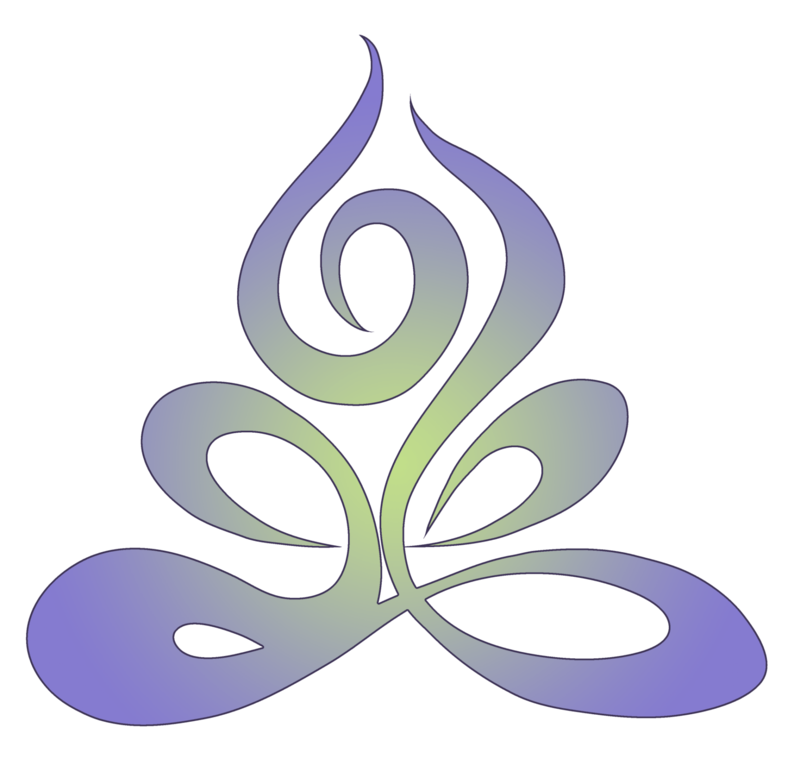 Our focus is on encouraging and empowering each other to raise our individual vibrational frequencies and to expand those frequencies with each other across our state. Join Duann Kier, Spiritual Intuitive for how to use Tarot as a tool. Why is it considered taboo by some? Are some of the cards good and some bad? How do you begin to use the Tarot? card in the deck means? Is numerology involved in the Tarot? How is the Tarot like our dreams? you are on your spiritual path? Bring your own Tarot deck(s) with which to work. The Summer Solstice arrives in Mississippi at 10:54am on Friday, June 21. At this moment, the sun reaches its most northernly declination and the earth’s south pole is tilted furthest away from the sun. It is the longest day of the year and the season when there is the most light. But out of the light comes the death of the sun and the dark begins to grow once again as the sun literally changes its direction. At our ceremony, we will be celebrating the ways in which we all have released and let go of things which no longer serve our highest good. Bring an item for our altar which will symbolize this for you and will continue to do so when you take it home. Following the ceremony, Duann will offer a Seer Session Gallery. A gallery is a great opportunity for you to experience a brief confidential psychic reading even in a group setting. How? 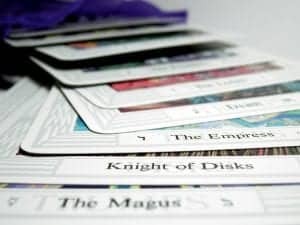 You will be offered the opportunity to select a tarot card for yourself right after our break. Once you’ve noted the name of the card, you’ll be asked to drop it in a container from which Duann will draw cards to “read” throughout the evening. She will get to as many cards as time allows. In addition to messages received for individuals, messages are also usually received for the group as a whole. Would you like to increase your psychic ability, raise your vibrational frequency and tune into higher dimensions? Would you like to get the answers to your personal life questions and perhaps even to the greater questions of life? Learn the art of dreaming for yourself and others and then volunteer to become part of a Dream Team that can be activated to do good works in the world. Activations for brand new Dream Teams will be held quarterly. At the end of each seminar, everyone desiring to become part of a Dream Team will be invited to continue their dream work through a secret Facebook group page just for them. All Dream Teams will be invited to the last hour of future Divination Dreaming seminars to share their experiences with the newest team desiring to be activated each quarter. A dutch-treat reunion dinner will be held for everyone at a local restaurant at the close of the seminars on that Sunday evening. How can you learn to receive messages in your dreams? How can you receive messages for others in your dreams? How can you gain insight from your dreams on the bigger questions of life? Where do you begin when interpreting a dream? How can you know when you’re dreaming? Is there a helpful way to interpret nightmares? so register early and save $15!